Tokyo 2020 Olympics Minister Toshiaki Endo has claimed they may look to stage baseball and softball events in disaster-hit Fukushima should the sport be added to the programme for the Games in the Japanese capital. The region was struck by one of the worst natural disasters to ever hit the country in 2011 when a devastating earthquake and tsunami caused a nuclear accident at the Fukushima Daiichi Nuclear Power Plant. The damage caused by the tsunami produced equipment failures and as a result, three nuclear meltdowns occurred, prompting the release of radioactive materials. It is considered the largest nuclear incident since the Chernobyl disaster in 1986. With a magnitude of 9.0, the earthquake was the fourth most powerful recorded since records began, and was the cause of tsunami waves which wreaked destruction along the east Japanese coast. A total of around 16,000 people lost their lives in the disaster. The area has since begun a long period of rehabilitation and Endo was speaking on the fifth anniversary of the incident, which took place on March 11. Miyagi and Iwate Prefecture, two of the other main affected areas, have been awarded matches at the 2019 Rugby World Cup in Japan, the first-ever edition of the tournament to be held in Asia. 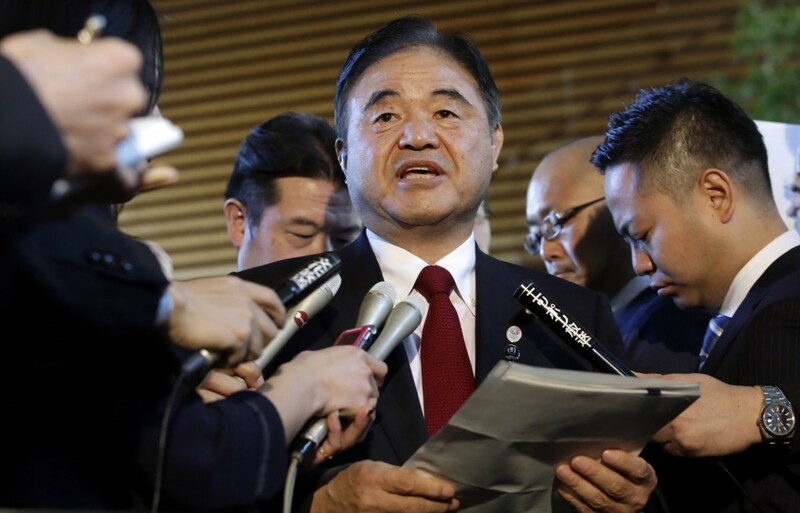 Endo told Kyodo News that he had held talks with International Olympic Committee (IOC) President Thomas Bach and Tokyo 2020 President Yoshirō Mori about the possibility of staging preliminary baseball and softball matches in Fukushima. “I'd certainly like to host the sports at Fukushima Prefecture,” Endo said. “At the moment, we have no events scheduled to take place in Fukushima, which has been most affected. Baseball/softball is one of five sports vying for inclusion at the Tokyo 2020 Olympics along with karate, skateboarding, sport climbing and surfing. Further deliberations on which sports will be added are due to be made by the IOC Programme Commission before a final decision by the IOC Executive Board, which would be rubber-stamped by the membership at large. The World Baseball Softball Confederation had applied for two eight-team formats, but only six-teams in both baseball and softball were proposed by Tokyo 2020 in an attempt to avoid exceeding the total athlete limit of 500 for new events.